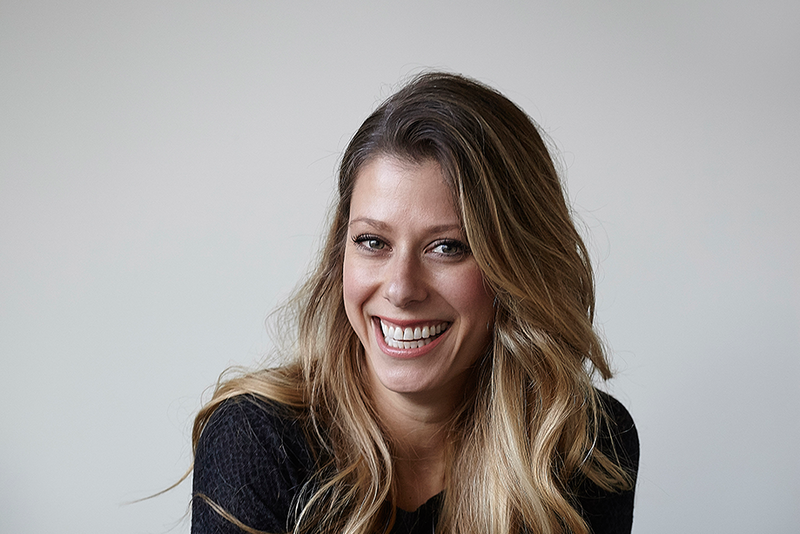 Megan Snider is currently the lead of the consumer marketing and e-commerce team at Umbra. Before Umbra, Megan spent more than 10 years in the advertising industry helping large businesses solve their marketing challenges. Her advertising career took her to some of the leading creative shops in Toronto – JWT, TAXI, and Anomaly. Building strong partnerships with brands can be an excellent and cost-effective way to reach new audiences. I’ve seen many brands, including Umbra, use this strategy very effectively. Take the time to learn about the brands you want to reach out to, and identify what you have to offer them. Even as a small brand, there is always something valuable to give — you just need to figure out what that is. For example, do you have authority with a niche audience that could be important to the brand? Are you an expert in running a certain type of promotion or giveaway? Or are you really good at producing a certain type of content? For me, working on consumer products and e-commerce, it’s very easy to work with partners on programs that will either result in brand-enhancing content or email opt-ins. Figure out what makes you uniquely qualified, and reach out to the brands you want to work with. Chances are your collaboration request will not be the other brand’s top priority, and they may be dissuaded if they think it will take up too much of their time. Plan on managing the program, and make this clear to the brands that you’re pitching. A program that will benefit them without taking up much of their time or budget is difficult to turn down. Flex your project management skills by clearly communicating key milestones well in advance and providing reminders to keep everyone on track. How you wrap-up any partnership program will leave a lasting impression. Brands care about results, therefore work hard to measure their programs. Make it simple and take the time to consolidate the results. This is also a great way to ensure they notice all of your hard work, which will make working together again in the future much easier. Note: make sure all parties involved are clearly aligned on the primary objective at the beginning of the program; it doesn’t matter how good you think your results are if you aren’t aligned on what success means. TO DO’s ‘Expert Series’ offers tips for small to medium-sized entrepreneurs on topics ranging from branding to event production, written by an expert in the field.